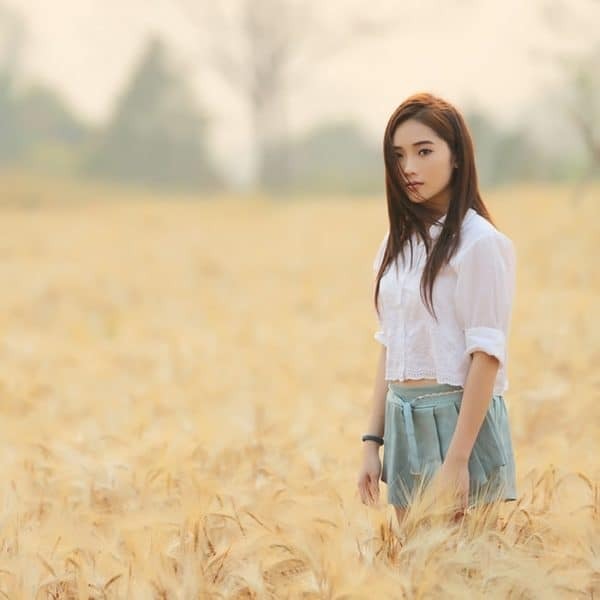 Honor seems to be a lost virtue in our culture, at least in marriage. When we think of honoring someone, our minds typically go to important people. People with titles. A President, a Judge, maybe even a celebrity. 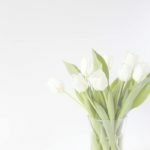 Rarely do we consider our husbands as someone to honor, at least not intentionally. 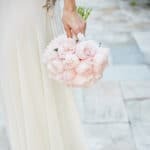 Last year my husband and I sat down and spoke about the felt needs we were looking for from the other person. I was slightly surprised to find honor at the top of his list. It’s not a word that we regularly hear. However, in my pursuit to discover how to honor my husband I found an interesting definition. 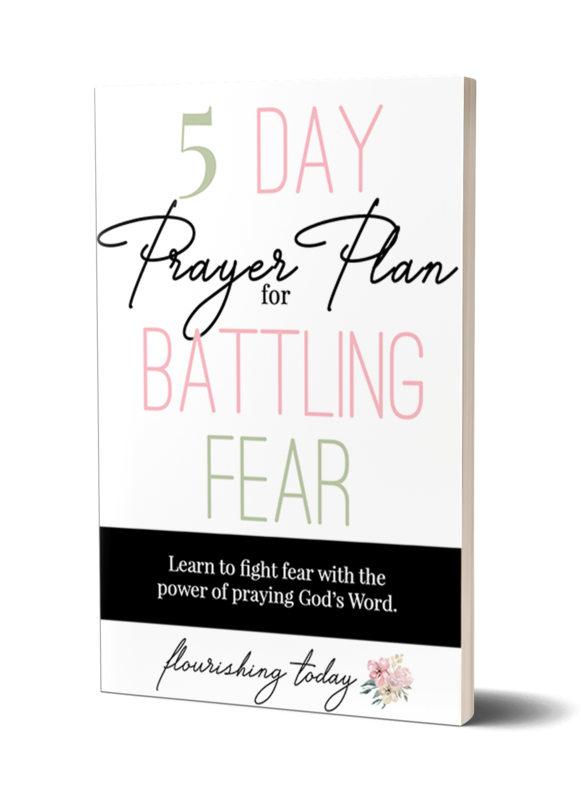 As I began dissecting the definition, I uncovered five ways to restore honor in my marriage. I’ll never forget when I saw my husband in action at work. He was doing an event with 25 high level leaders to help them to grow in their leadership skills. As I watched him operate in the gifts God has given him, I was in awe. There was an anointing and a fresh filling of the Holy Spirit that was enabling him to perform at this event. I have to admit, it was very attractive. Afterwards I honored him with my words. I told him how amazing it was to see him in his flow and that God’s hand was surely on him. I don’t always get to see that side of my husband. However, I can still honor him with my words. There are times when we see God’s hand moving on our husbands and its spectacular. We’ll naturally want to praise them. 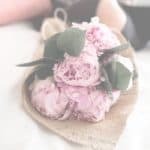 Other times God grace is on them to just get through the day–a little less glamorous and harder to appreciate. These are the times we can really honor them with our words. When my husband comes home and he’s had a rough day, I can honor him by speaking life over him. I can communicate appreciation to him and tell him how important he is to our family. Regardless of whether they ask for it or not, our husbands need to hear us honor them with our words. 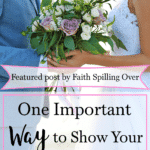 How can you honor your husband with your words? 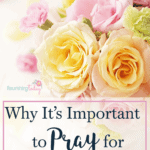 I’m sharing the rest of this post over at HopeJoyinChrist. 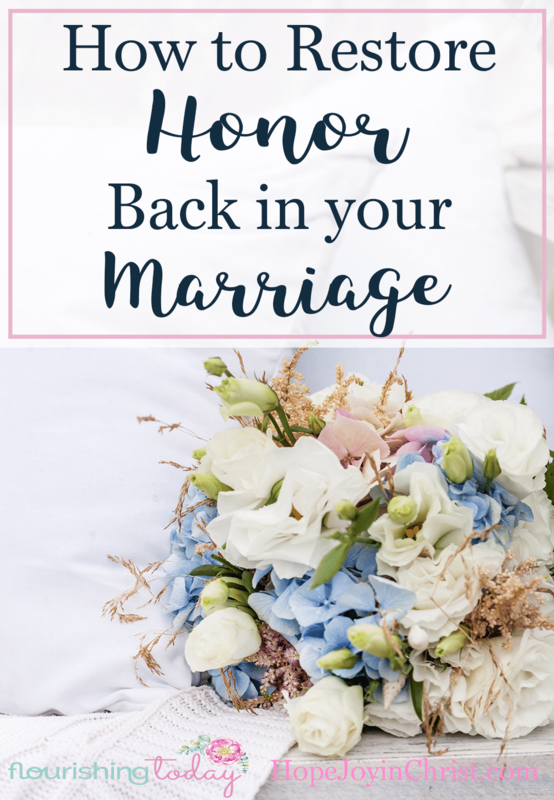 Join me over there to read the other 4 ways to restore honor back in your marriage! Hello Alisa, I think we are kindred hearts as I’m writing about marriage now too. There’s such power in our words. They can build up or destroy. I’m hopping over to read the rest of your post. This was so rich and encouraging!